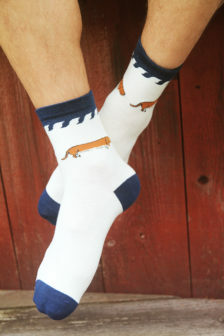 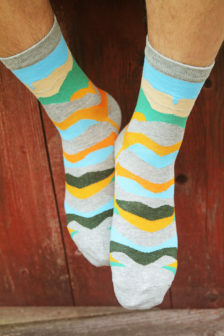 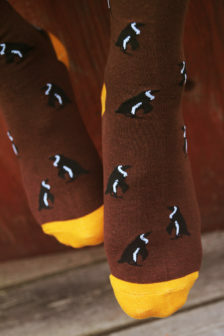 This is a pair of socks that will put a smile on your face even the rainiest of days. 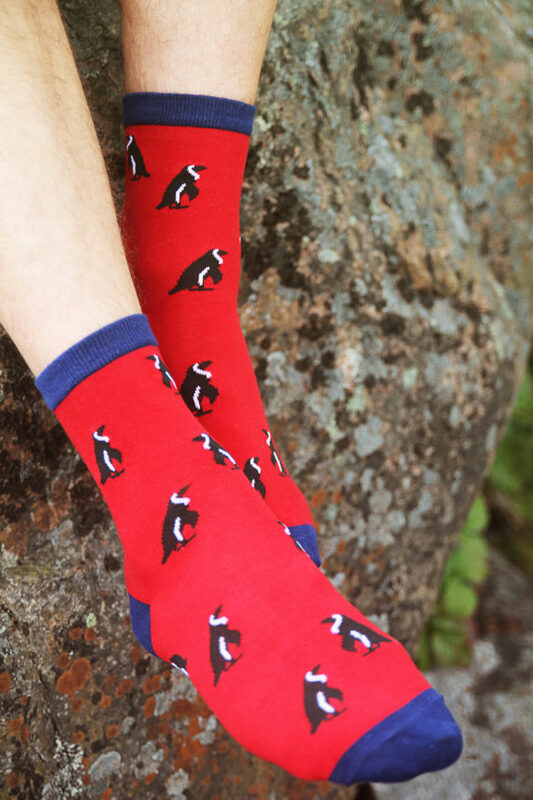 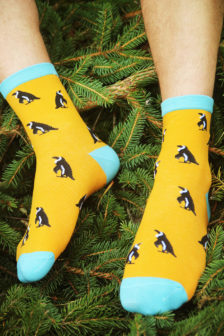 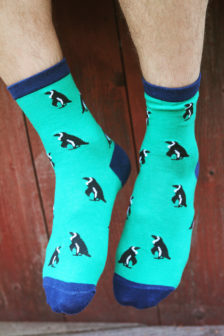 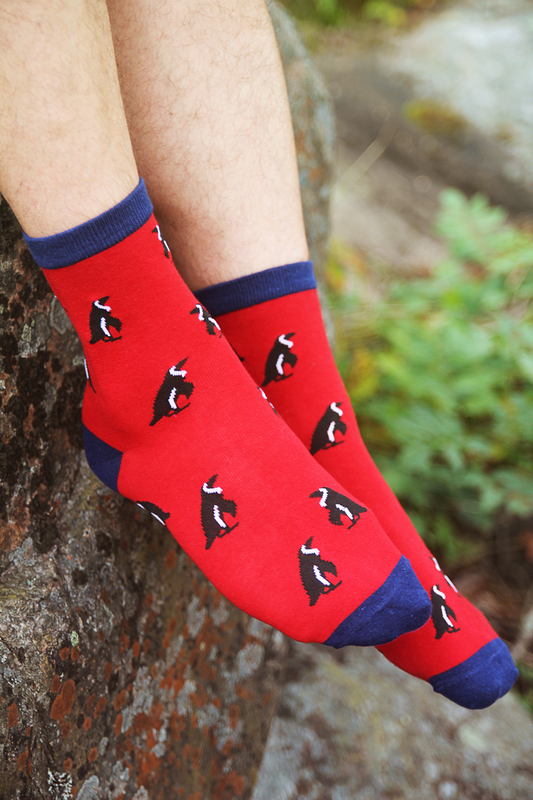 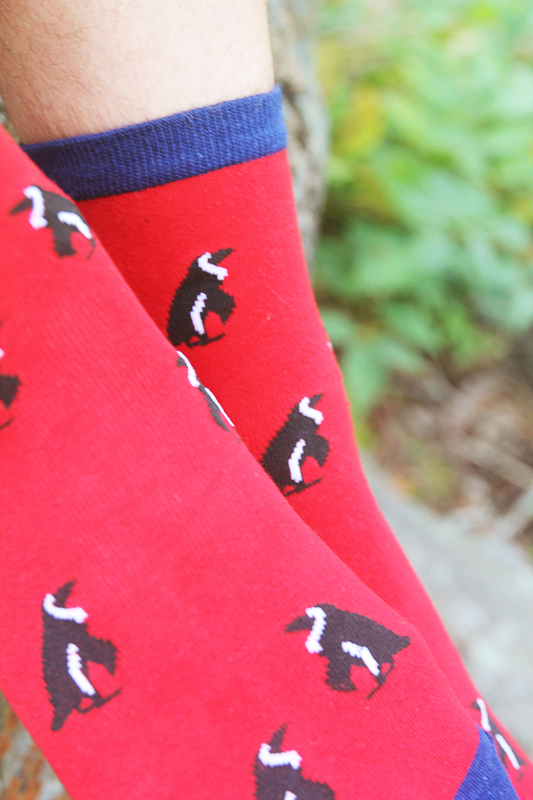 Penguins makes you happy, thats how simple it is, and these socks will make your feet happy. 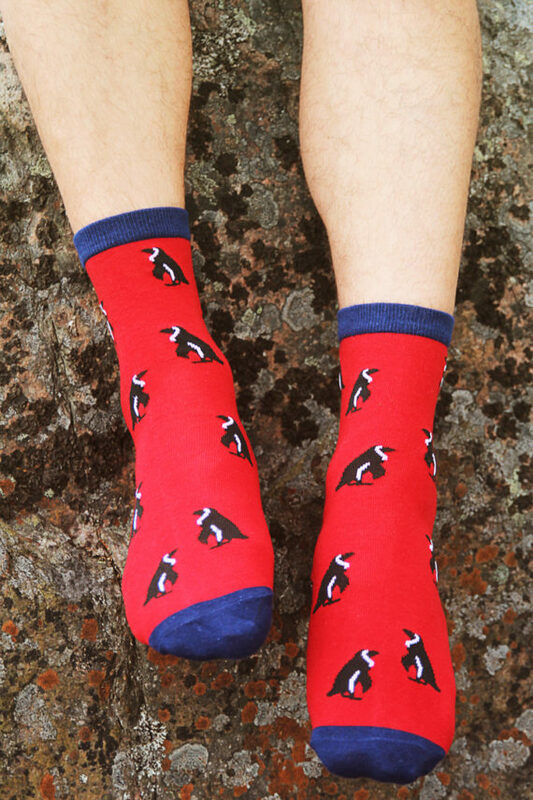 Want to share your instagrams of you with your Paul&Göte? 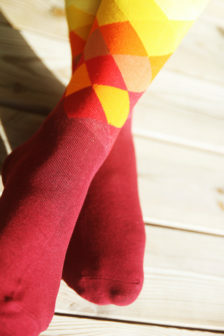 Use the #PaulAndGöte hash tag.